The General Assembly has come to an end, with only a few days left to go. 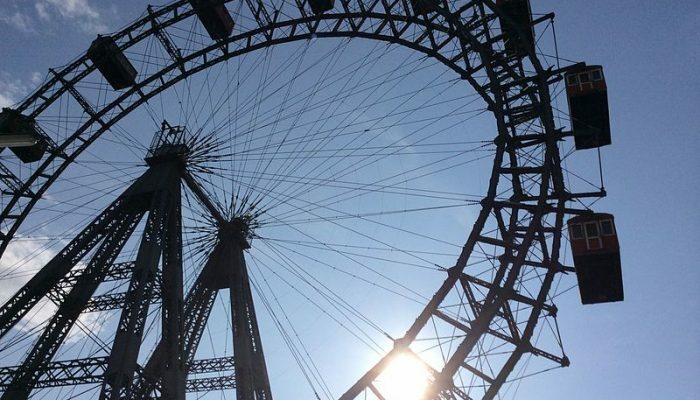 Many of the participants will make their way home over the weekend, but if you’ve chosen to stay on for a little longer, then this list of cultural activities and things to do in Vienna might just be the ticket! Take a train to Mödling and take a bus to visit the former residence of the Prince of Leichtenstein. Then, take a gondola ride through Europe’s largest underground lake in the Seegrotte Mines, a short trip from Burg Leichtenstein. Want to tour some of Vienna’s classic sights in style? Why not consider a trip on the Ring Tram, a journey around the beautiful Ringstrasse all day between 10am and 17.30. Fancy trying some traditional austrian cuisine while enjoying local classical music? Perhaps a dinner show could be for you. Described as ‘A musical journey from the mountains of Tirol, the charming lakes of the Salzkammergut, and from the romantic Danube Valley to imperial Vienna’, the ticket comes with a three course set menu. Enjoyed the ‘dancing horses’ at the Olympics in the summer? If yes you’ll enjoy one of Vienna’s most famous attractions; the Spanish Riding School. The stunning white horses and their traditionally dressed riders will perform at 11.00am this Saturday and Sunday (advanced booking recommended). If you’re not into the dressage then you could try a guided tour of the stables or an architectural tour of the beautiful arena. 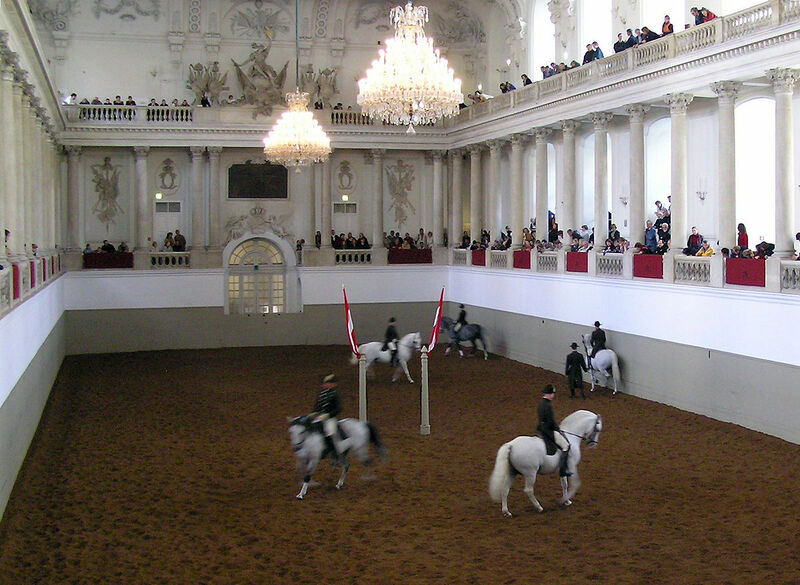 Spanish Riding School, Winter Riding School arena, Vienna, Austria. (Credit: Wikimedia commons). Not had enough science yet this week? Well you are in luck as all this weekend the English Cinema Haydn will be screening some of the best TED talks from around the world for your viewing and intellectual pleasure. Whether you want to re-live one of your favourites or discover new inspiration, you can for the first time experience these talks on the big screen, right here in Vienna.